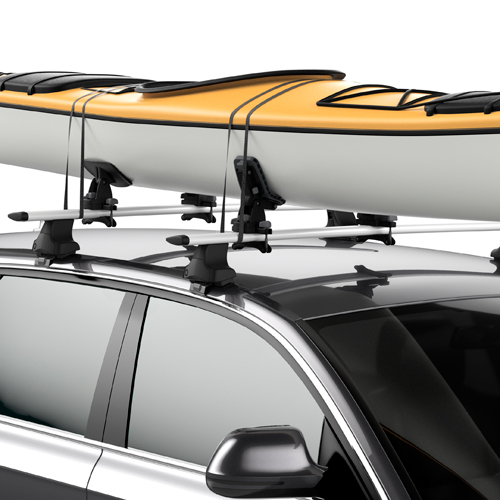 Thule's 810001 SUP Taxi XT Locking Stand Up Paddleboard Carrier is the ultimate SUP rack with the ability to transport up to 2 stand up paddleboards. 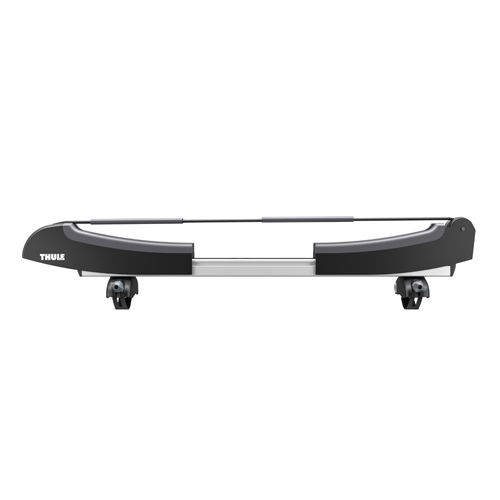 The SUP Taxi XT's convenient universal Speed-Link mounting system allows for tool-free installation on all Thule, Yakima, Whispbar, Rhino-Rack, Malone, Inno Crossbars and most factory installed racks. 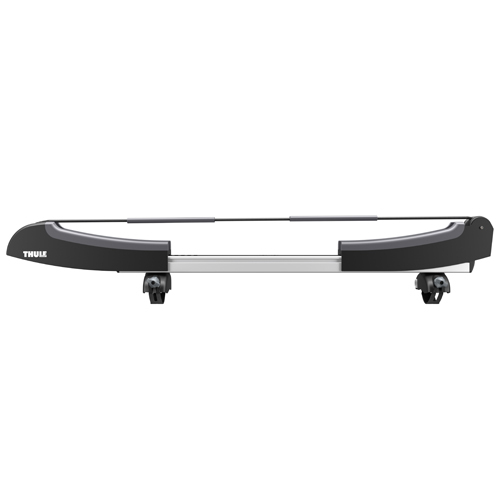 The 810001 SUP Taxi XT provides unmatched board protection and security. 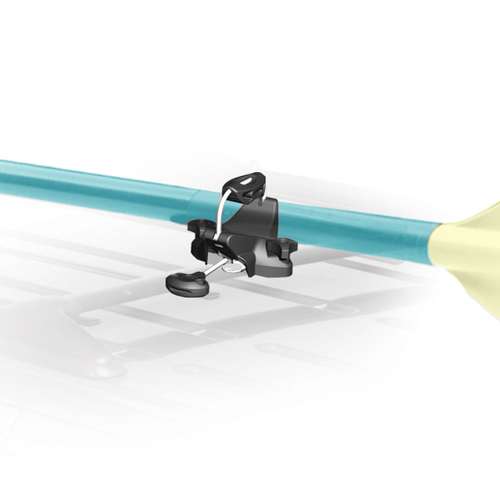 The SUP Taxi XT Speed-Link mounting system uses a rubber coated steel band to wrap around and securely fasten and lock your paddle board carrier to your crossbars. The SUP Taxi XT is designed with a push button lock system for quick and easy locking strap operation and security. 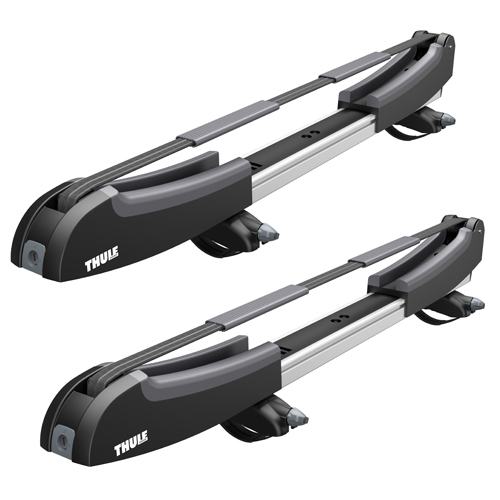 The long, heavy-duty, steel-core reinforced, integrated tie down straps safely and securely lock your boards to the rack. The 810001 SUP Taxi XT has a strap compartment in the base of the carrier to stow any excess strap that is not being used. 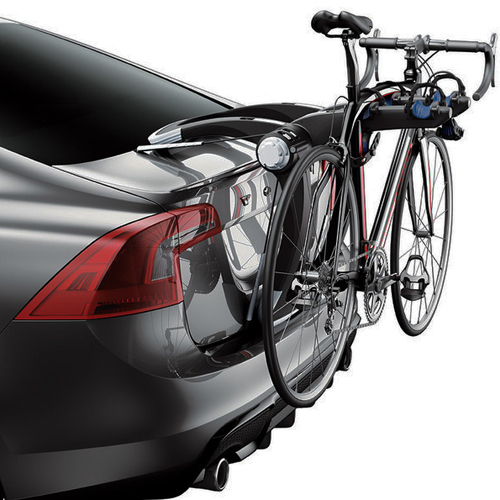 Thule Locks and Keys are included. 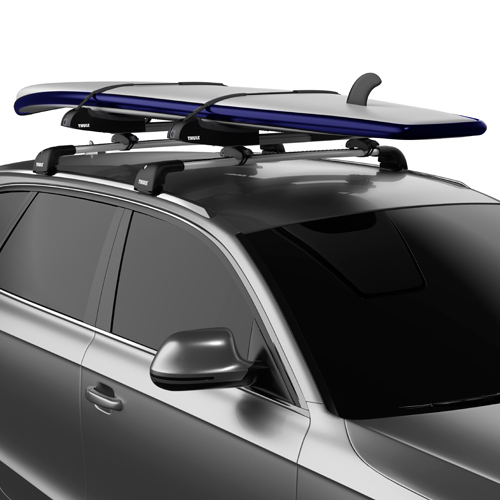 The Thule SUP Taxi XT uses a telescoping design to extend the width of the platform to fit a variety of paddleboard widths up to 34". 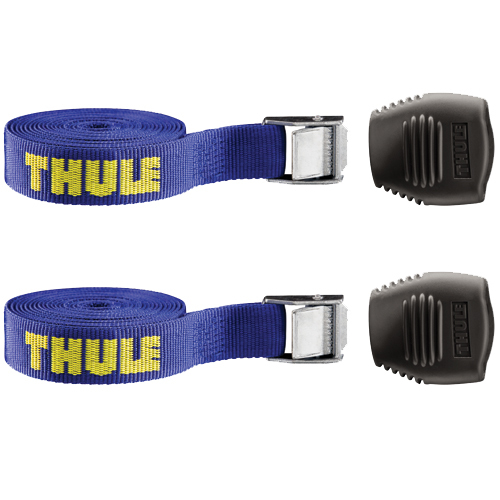 Thule's soft, weather resistant padding helps protect boards during transit.